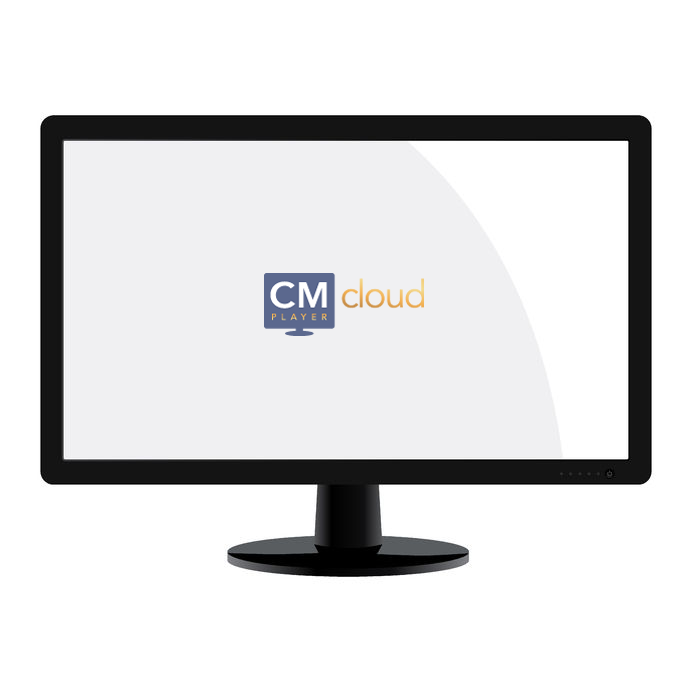 Evaluation and setup for Campaign Manager Software as a Service, using Cloud based storage for 30 days. This is free for existing customers of Ezi Solution Systems. A login is created and advice given on the creation and setup of compaigns for Digital Signage. There is a 30 day full function demo licence for 2 Projects, 5 users, 2 Channels and 4 Players. ​Please ensure that you have high resolution images and quality video before you start the demo!